Every day, I enjoy quiet time with a cup of coffee, tea, or even a frothy milkshake. I live with chronic pain and I went to some classes to find ways that help me relax when my pain is at it’s highest. That’s usually around 2 pm. For an hour or so, I bake up a storm, craft, work on projects, read a book or skim through magazines and I often listening to soothing music. That’s also when I enjoy smoking. Yes, you read that right, I enjoy smoking. 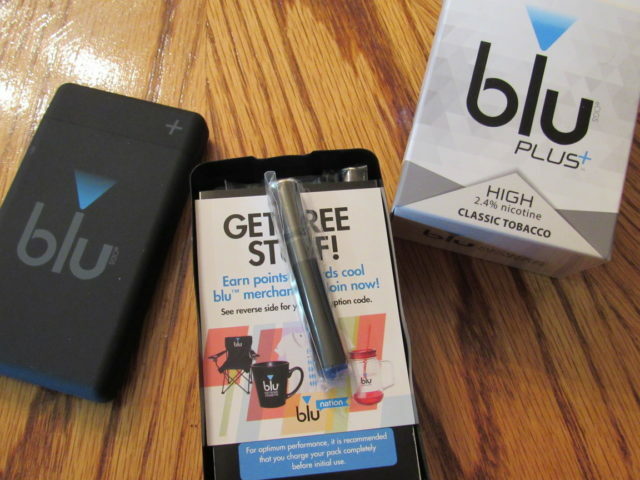 It’s been raining a lot lately so there are many days I can’t go outdoors to smoke during the day and with my new blu PLUS+™ Rechargeable Kit, I don’t have to. I can smoke anywhere, anytime, that I feel the need for a smoke coming on. 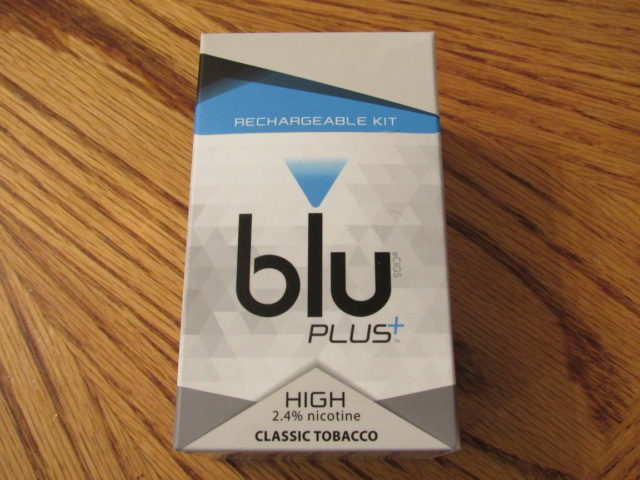 I ordered my kit on the blu PLUS+ Rechargeable Kit Product Page on blucigs.com. I received it on Friday and followed the directions immediately and I’m glad I did. 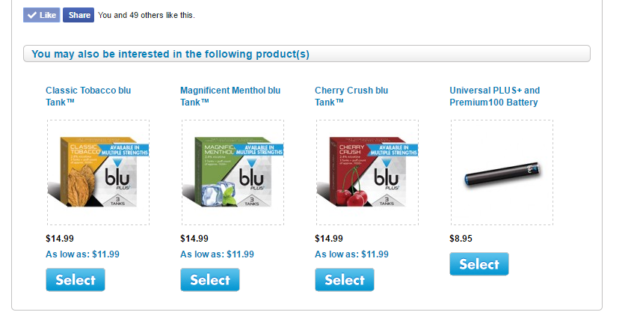 I wanted to try the tanks to make sure the e-cigs fill my needs as a smoker before taking the plunge to order a supply. So far so good. While I would normally insist on trying these longer than 3 days, 3 days was all it took for me to put my stamp of approval on them. And I’m so thankful I’ve had these this week because an object that was dropped from a truck on the Interstate left me stranded out of town with two demolished tires that are super hard to find because of the make of the car I own, and two demolished rims which are turning out to be impossible to get anytime soon because of the newness of my car. I don’t even want to get started on the ridiculous amount of money I’ll have to spend on the tire sensors. Anyhow, you don’t want to read my drama and trust me, I’d like nothing better than to forget it for the day, however, I mention it because I wanted to point out that I can’t smoke traditional cigarettes at this time and being able to pull out my blu PLUS+ eCigs has been my saving grace. In case you can’t see what comes in this kit from the above image, I’ll post the list. 3 Classic Tobacco blu Tanks™ with more than twice the capacity of blu flavor cartridges. While I purchased the Classic Tobacco, it wasn’t my only option and it isn’t yours either. Be sure to check out all of the tobacco flavors on blucigs.com website. 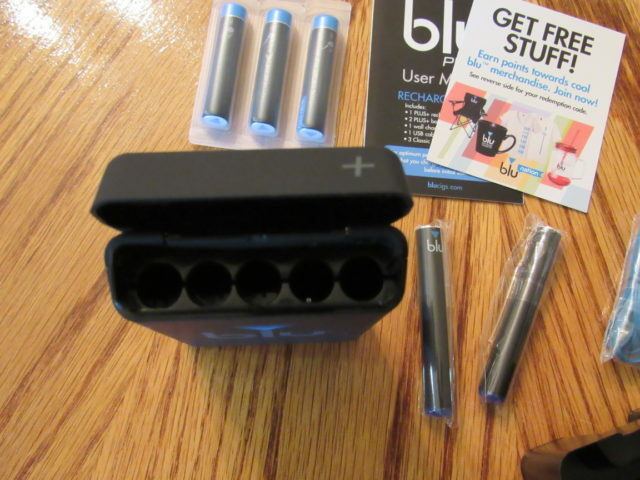 The blu PLUS+ Rechargeable Kit has been redesigned and I like the new features. It really feels like a real cigarette and the improved tip gives me a better throat hit. There is a lot more vapor now with these e-cigs. They taste like tobacco and that’s one of the main features I was looking for. If an e-cig doesn’t taste like a tobacco cigarette, it doesn’t satisfy my craving like I’d like it to. Having the bigger battery (which lasts 2x longer and charges 2x as fast BTW) has been so convenient this week. Let me explain the tanks just a bit. The kits include 3 tanks which hold the tobacco flavor. They come packaged and when I finish with one, I screw on another and I’m ready to start my day. Today I started my second tank so I hope that gives you a little indication of how long these are lasting. Started Friday night, today is Tuesday morning. 1 tank! 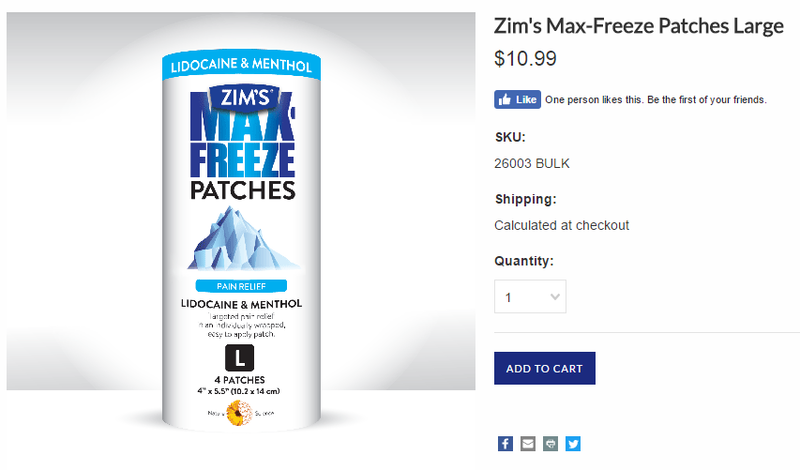 The pack that is included in the kit is a 2 in 1 deal. It’s a charger and it’s where I store my e-cig when not in use. It takes me approx 30 minutes to charge. Don’t let me hold you up any longer. 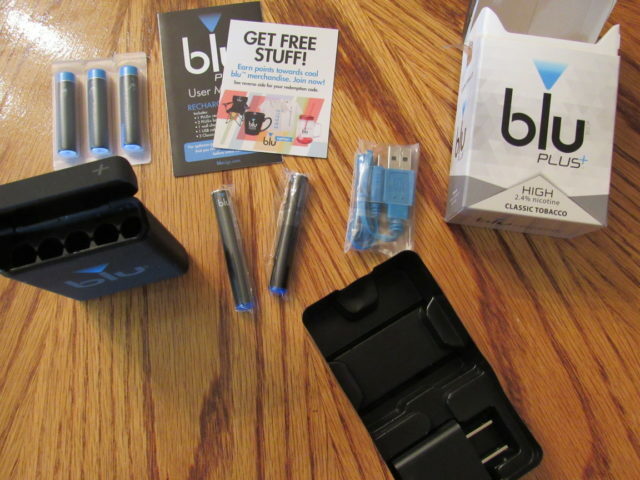 Head on over to check out the blu Rechargeable Kits Page on blucigs.com. 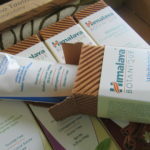 Be sure to follow along socially to stay up to date on products and promotions. This sounds like a really neat product. I quit a long time ago but would have tried this if they were around at the time. I knew a couple of people who used these e-cigs. I don’t advocate smoking, but if you must, then this is the way to go. They smell much better than regular cigarettes. This sounds like a great alternative for smokers. I bet they are healthier and cheaper in the long run as well! 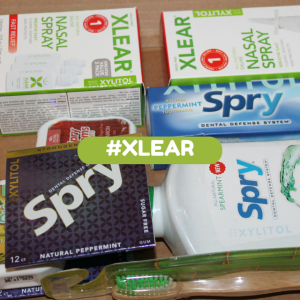 The one thing that I love about blu is that it’s scent free, plus it’s really easy to use! My husband used these on his journey to quitting smoking. I think they really did the trick for him and I am very happy about that. I’m so happy that cig smokers hve turned over to these! A lot more healthy and hopefully they are able to quit all together. These e-cigs sound like such a great alternative for smokers. It seems easy and convenient and that’s always a good thing. This sounds like a great new ecig system. They really make is easy and convenient for people and the flavors sound nice. I was brought up in a VERY anti-smoking household and to this day I can’t stand the smell of cigarettes. I don’t want to breathe someone else’s cloud of poison, thank you. That is why I am such a supporter of e-cigs. I think they are a brilliant invention. 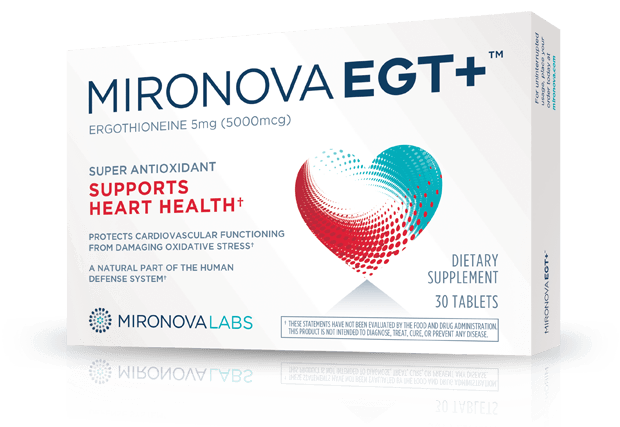 I have heard of some people who use this with great success and happiness. 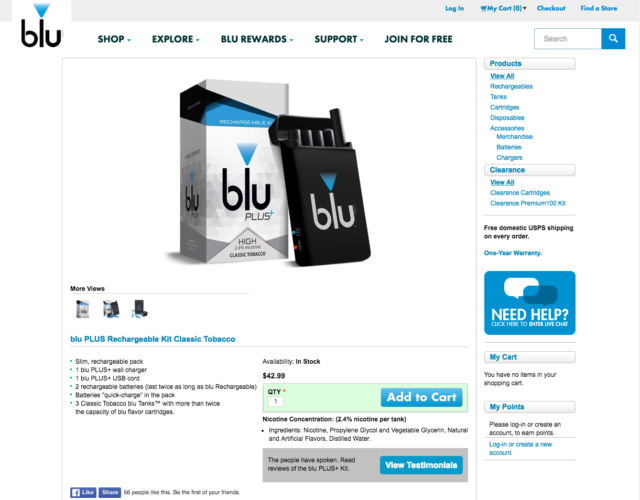 I love the new design, looks pretty simple to use for those who can benefit from blu-plus ecig! I have heard a lot about this product line, it seems like a great option for anyone trying to quit their smoking habit. I hope it proves to be beneficial for you. 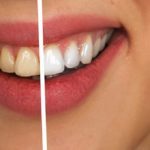 I’ve never tried this product, but I know some people who love using this. It’s great that it’s rechargeable now. That’s so convenient. How cool. I will have to tell my husband who is doing these and cutting back on smoking something I’ve been bugging him for 10+ years to do now! This sounds great. This looks like a great alternative for smokers. It’s great that the kit is rechargeable. On another note, I hate what happened to your tires resulting in you being stranded out of town. That sounds great for smokers. I am not sure if this is the same thing as a vape, but my brother uses one of those. I will tell him about this.